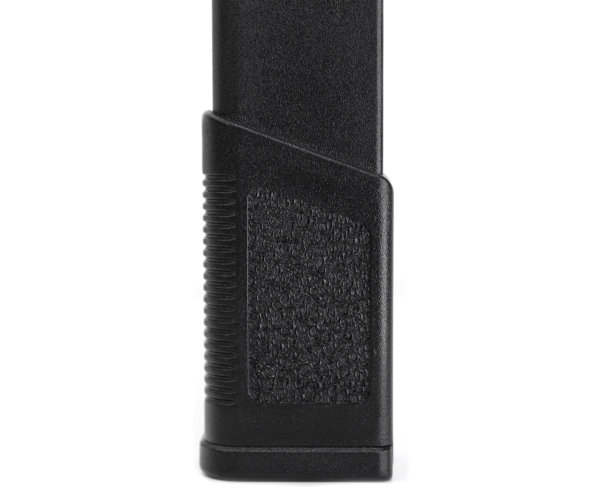 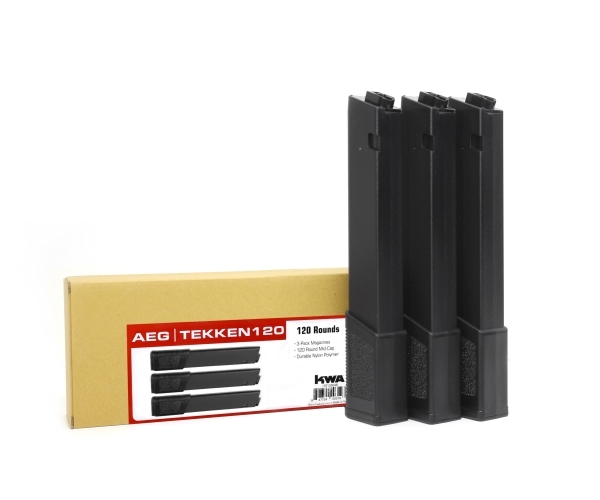 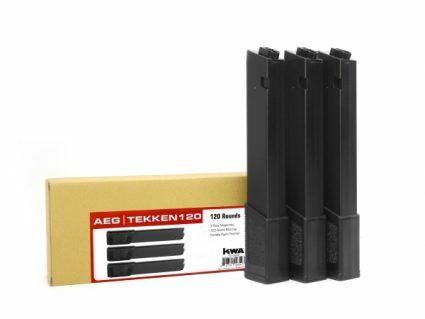 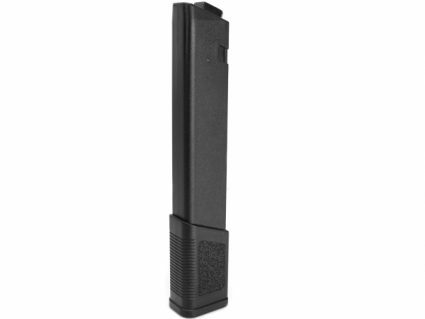 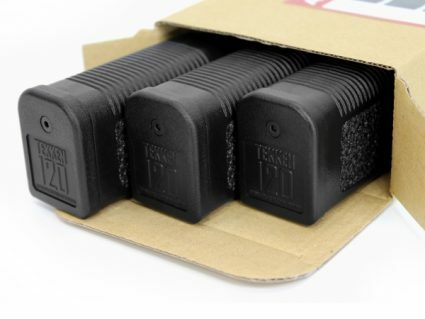 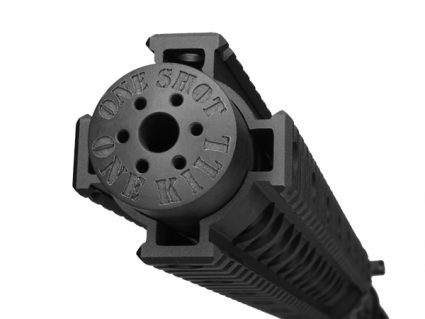 Stay locked and loaded with this 3-pack of mid-cap magazines for the new TK.45 and TK.45c AEGs! 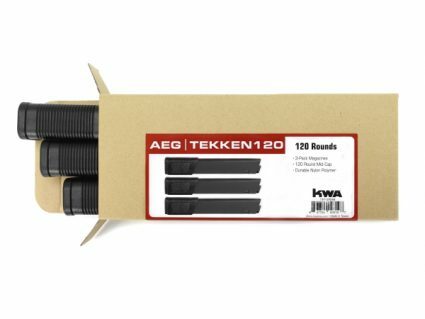 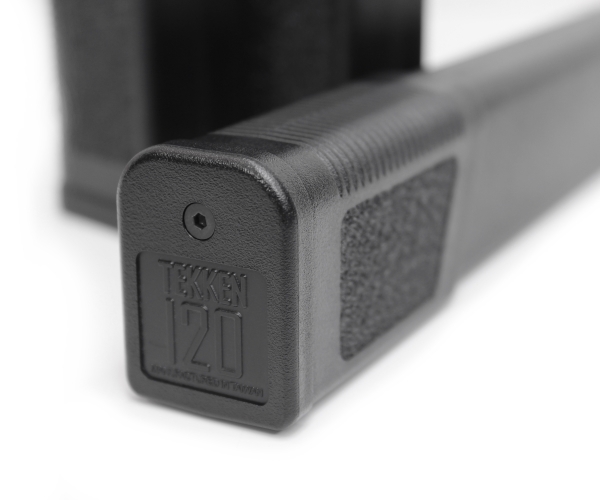 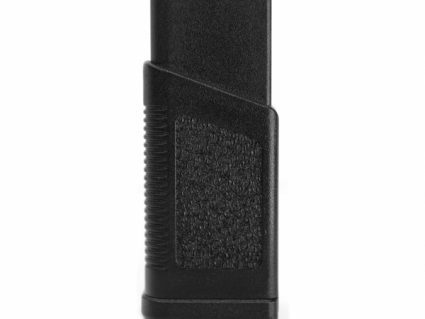 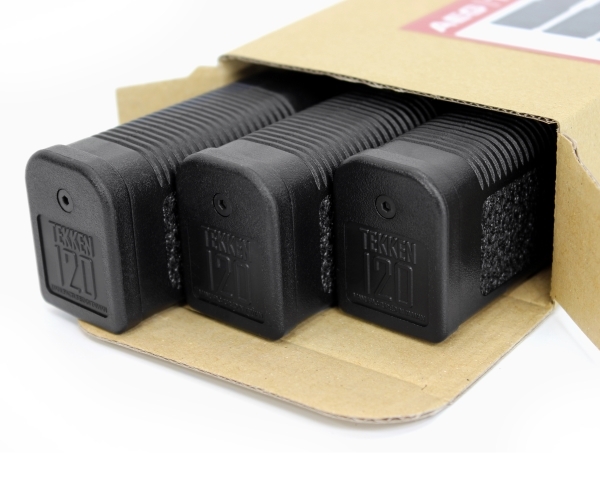 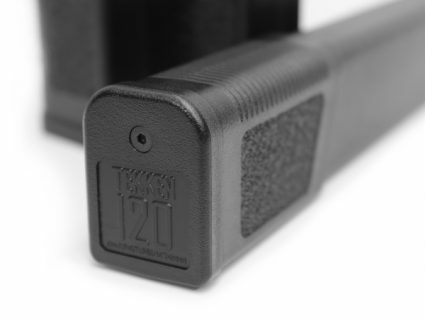 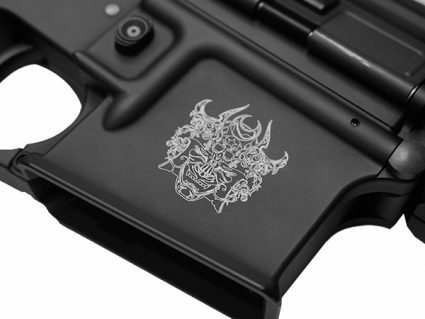 These durable but lightweight nylon polymer magazines have a side grip panel with KWA’s custom stippling texture which is also found on the ergonomic pistol grip on the Tekken Series, as well as extra grip lines on the front to help with weapon manipulation. 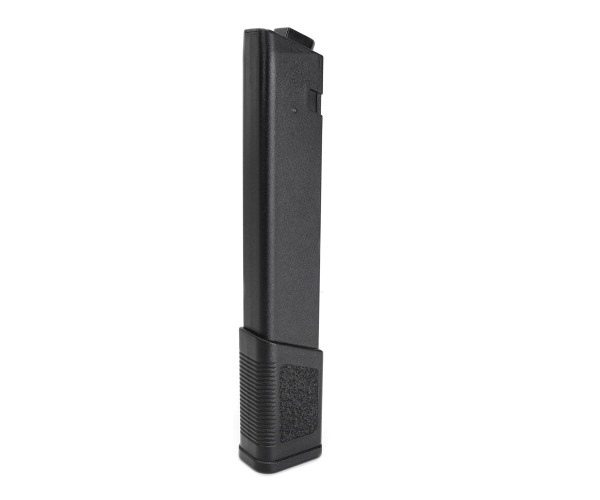 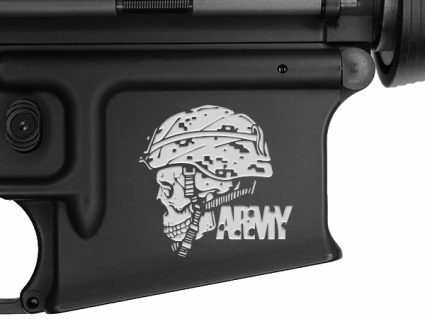 Make sure to pick up KWA’s heavy duty BB Speedloader to make loading quick and easy.